Originally posted on Jesus Army’s website. Swedish speaker and author Désirée Kjellin used to be a witch involved with occultism, but a powerful encounter with Jesus transformed her completely. He recommended these practices with good intentions, wanting to promote Désirée’s mental health, but little did he know that he indirectly put her on a very dangerous path. Désirée’s yoga teacher was a passionate believer in new age, and before long she taught Désirée not just the practices of eastern meditation, but also shamanism, Reiki healing and Kundalini. How do We Know Which Religion is True? December 18, 2016 1:18 pm / 1 Comment on How do We Know Which Religion is True? With so many religions in the world, how can we know which one is correct even if we’re convinced that God exists? Here I show why the most common arguments within Christian apologetics point to the Christian God specifically, and so if they work other religions have to be false. From the Spiritual Q&A class at Holy Treasure, Kettering. As a culture that despises logic, Western society is filled with self-defeating ideas and ideologies that people throw out into discussions and debates as self-evident truths. While there can be doubts and question marks concerning many things, we know that these self-defeating statements are false because logically incoherent concepts cannot exist. These statements are as non-existing as square circles, finite eternities and married bachelors. An example of a self-defeating statement that is, thankfully, less commonly used is “This statement is false”. It cannot be true on its own standards, and therefore it’s meaningless and there’s no point in taking it seriously. Another example is “No words that I write have any meaning”. If it was true, then nobody needs to care about what I just wrote. As this is a deductive argument, the conclusions (4 and 5) are necessarily true if it can be shown that the premises (1-3) are true. So let me briefly defend each one of them. This premise is fairly non-controversial as long as one gets the definition of “miracle” straight. The definition I have suggested is a supernatural act impacting nature as demanded by human beings. However, if one uses a definition that doesn’t mention the supernatural cause, for example an event requested by humans which is scientifically and naturally inexplicable, then one needs to defend the first premise by showing why it is more plausible than not that such events have a supernatural cause rather than an unknown natural cause. If the supernatural cause is integrated into the definition of miracles on the other hand, such a defence belong to premise 3. Reading the prophetic books of the Old Testament for the first time, I was almost a bit annoyed by the constant warnings against idolatry. Isaiah, Ezekiel, Hosea and others constantly bring up how bad idolatry is and how silly idol-worshippers are, bowing down for statues they themselves have made. I was like, yeah yeah, I get it. Idols are bad, move on please. I thought that not worshipping other gods than God was lesson one of Christianity, the most fundamental ethic of them all, and so constantly repeating it throughout Scripture felt unnecessary. In my view it was as if the driving instructor would constantly remind you to sit behind the wheel when driving an electric car. Former Christian evangelist Jason Westerfield has become a new age preacher, and sadly some Christians still think that he’s preaching the Gospel. In this video, me and my American friend Zane Welton discuss what the Bible says, what Jason is preaching, and how the two collide. If you’d like to join a Google Hangout on miracles, evangelism, activism or some other topic covered on this blog sometime, just let me know. One of the most popular and controversial blog posts on this site is Does Bill Johnson rebuking Jason Westerfield prove that Bethel is New Age? In it, I commented on how Bethel Church pastor Bill Johnson warned against the false teachings of a friend and student of his, Jason Westerfield. I pointed to some indications that Jason is preaching astrological new age, and therefore I thought that Bill had done the right thing. However, no public comment on this from Jason himself could be found online. Because of this many people questioned whether we should take the claims of Bill Johnson, along with film producer Darren Wilson who knows both these guys and affirmed that he had heard Jason talk about aliens, at face value. What if they’re wrong? 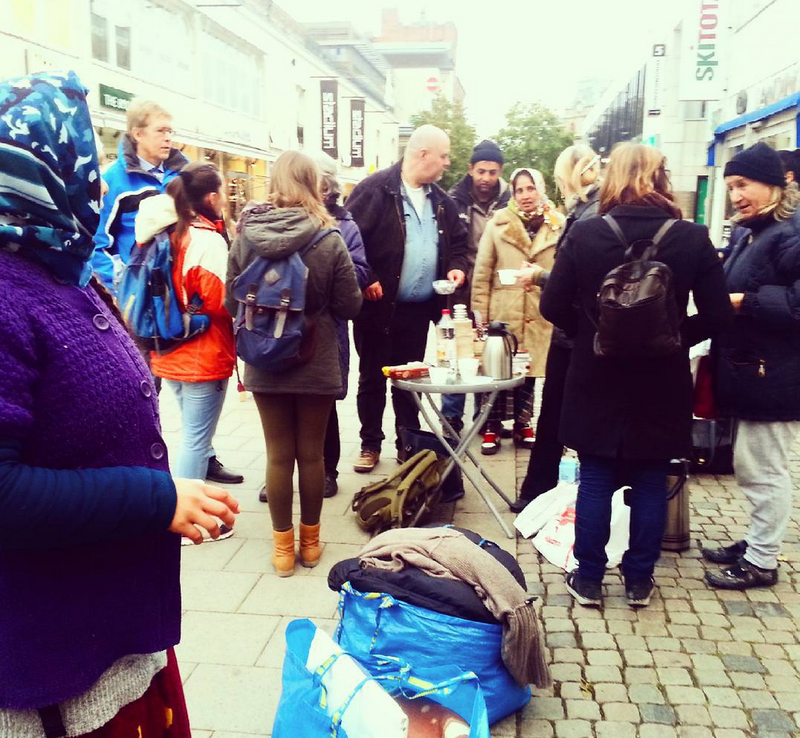 At least one Sunday a month we have “Come in, go out”-meetings in my house church, where we firstly gather in my living room for some worship, prayer and Bible study, and then we go out on the streets of Uppsala to hand out coffee and evangelize. Yesterday, we had two remarkable encounters during the outreach phase. May 8, 2015 4:12 pm / 62 Comments on Does Bill Johnson rebuking Jason Westerfield prove that Bethel is New Age? Two weeks ago something quite unusal happened: Bill Johnson, pastor in Bethel Church, Redding, which is one of the most influential charismatic churches in the US, opened his Sunday sermon with publicly warning against prophetic evangelist Jason Westerfield. Westerfield has been a student at Bethel, and both he and Johnson were filmed in the amazing charismatic documentaries Finger of God and Furious Love, that covers miraculous stuff that God is doing around the globe. …the longer we talked, the more my heart sank. This wasn’t the same guy I had known. In fact, he was hardly recognizable to me anymore. Bill Johnson, Randy Clark and Heidi Baker aren’t false prophets, as some wrongfully claim, but who then are true false prophets? 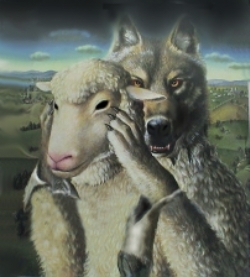 About a month ago I argued in a Youtube video that several charismatic leaders are falsely accused if being false prophets by primarily Christian internet warriors; many of them are even accused of being driven by false, demonic spirit. A popular theory is that Kundalini spirits from India have infected large parts if the Christian, charismatic movement, but as I showed one month ago this Kundalini myth has neither biblical nor empirical support, and so saying that influential charismatic leaders are Hindus in disguise is quite similar to the claim that the pope and US president are alien lizards in disguise. I received some feedback on my Kundalini Myth video that I want to address today. My friend Robert Martin wondered if it isn’t so that “weird manifestations” may be the result of demonic activity, even if the person has not any connection to a Kundalini sect. He mentions dog barking and laughter. 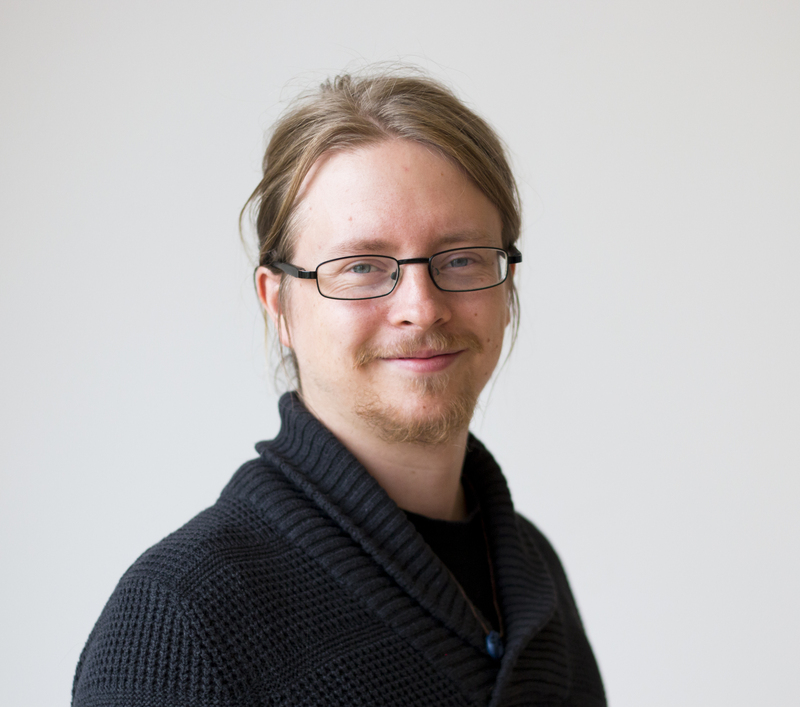 Musician and prophetic evangelist Simon Adahl once shared on Facebook how he had met a man who, after listening to Simon’s numerous miracle stories, exclaimed: “I had no idea that the church had something to do with the supernatural!” Simon was both surprised and sad when he heard this. Is the Western church so bad at representing God that people don’t realize He is a supernatural being? I think we are. Even Pentecostal and Charismatic churches in the West often lack the abundance of signs and wonders we read about in the book of Acts. Other churches don’t even believe in it, or they are extremely careful, fearing that they would scare people away if they became “too” miraculous. They view signs and wonders as a danger and a temptation, and thus healers, prophets and wonder-workers are rare among them. The New Age movement, on the other hand, loves miracles. And I believe that many turn to New Age because they are not satisfied with unmiraculous cultural Christendom that is being offered them in the church. Today, the Maya Calender has recieved massive attention around the world because it ends today, which according to some means that the world is doing the same. And this is not a marginal phenomenon. Around 10% of the global population thinks that there is a possibility that the world end this year because of the Mayan Calendar. Why are all these people viewing the Mayans as a prophetic authority? 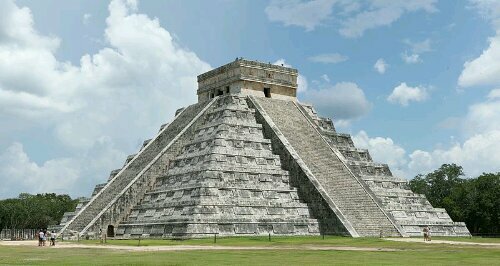 Most of them do not worship Mayan gods. Most of them do not live according to Mayan culture. Still, for many the simple statement “the Mayans said so” is a sufficient argument for thinking that the apocalypse may come today, even though they have no plans about starting sacrificing animals to the serpent god Kukulkan. Thus, in order to debunk the theory, Mayan scholars have to argue why the Mayan calender did not predict the end of the world but just an epoch shift, rather than questioning why people view the calender as prophetic in the first place.